This blog started after Jan Cox had read Ed Hird’s book, Battle for the Soul of Canada. The Bible study called Seeking God’s Solution for a Spirit-Filled Canada was produced after reading and studying his book. Seeking God’s Solution for a Spirit-Filled Canada is a six session Bible Study based on the book, Battle for the Soul of Canada by Ed Hird. 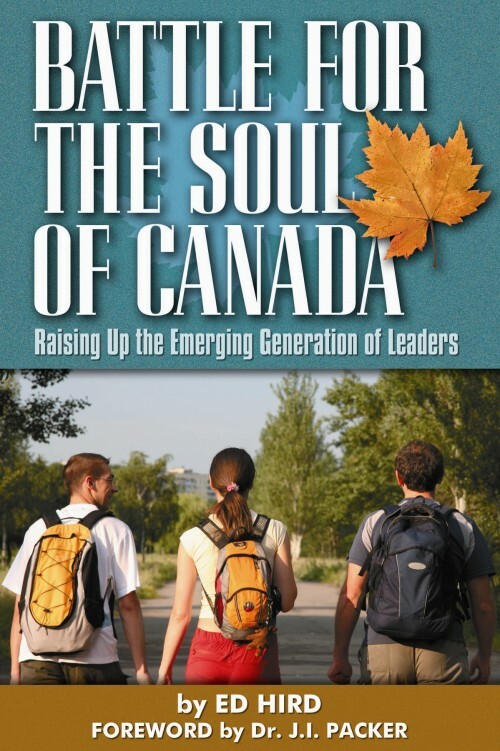 I fully endorse this very creative Bible study by Jan Cox on Battle for the Soul of Canada. Jan’s insightful clarity shone through her study. May many Canadians make use of this most helpful guide. 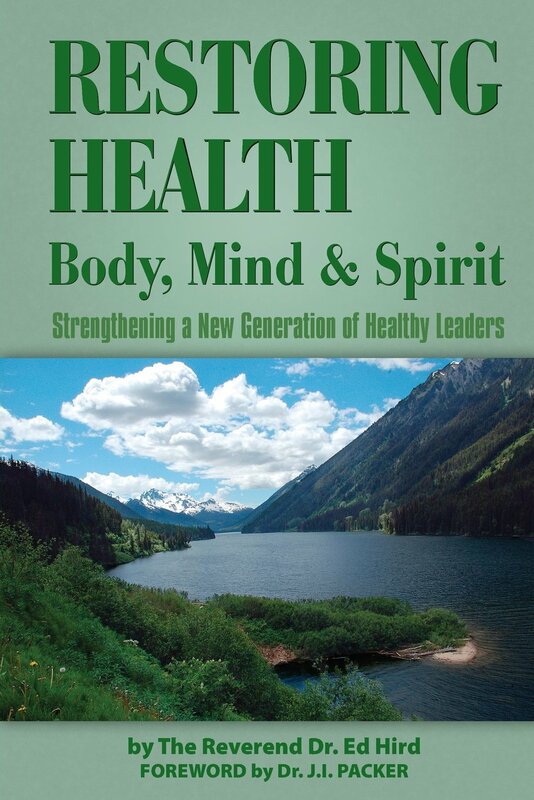 Each session contains an excerpt from Ed’s book along with questions to spark conversation and debate. Along with that, you are given, Points to Ponder, Thoughts to Consider, Delve Deeper into the Bible and Brainstorming. What a lot of Spirit-guided work to produce these questions and insights! 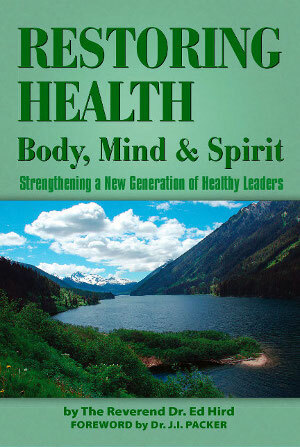 I’ve never seen a study like this, quickening our national as well as spiritual consciences. This looks simple enough to not intimidate people, yet deep enough to provoke change. I have had the privilege of facilitating many Bible studies, and I believe ‘Seeking God’s Solution for a Spirit-Filled Canada’ is a great complement to Rev. Hird’s book, Battle for the Soul of Canada. It is an excellent start for further discussion wrought with wonderful, thought-provoking questions. Categories: Timothy, Uncategorized | Tags: Anglican Coalition in Canada, Battle for the Soul of Canada, Jan Cox, Reverend Ed Hird, St. Simon's Church North Vancouver, study Guide, Timothy | Permalink.